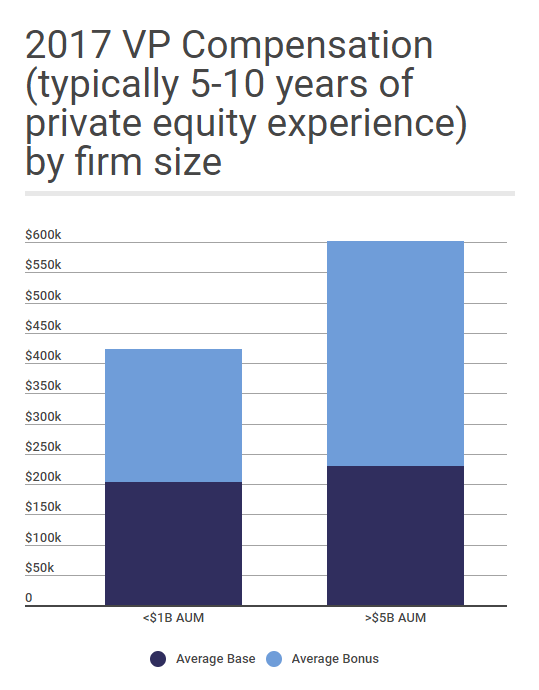 As part of our continuous efforts to stay on top of the hiring markets, we regularly produce Hedge Fund and Private Equity Compensation Reports. 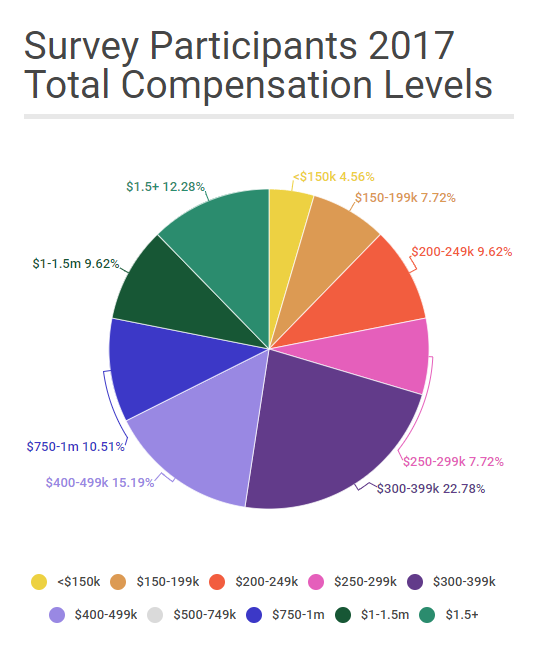 We systematically track compensation information for the roles where we recruit. We’re finding this information is becoming increasingly in demand as compensation data becomes harder to come by. We are able to parse this information to be relevant to you regardless of your size and strategy. Please contact us to find out more. 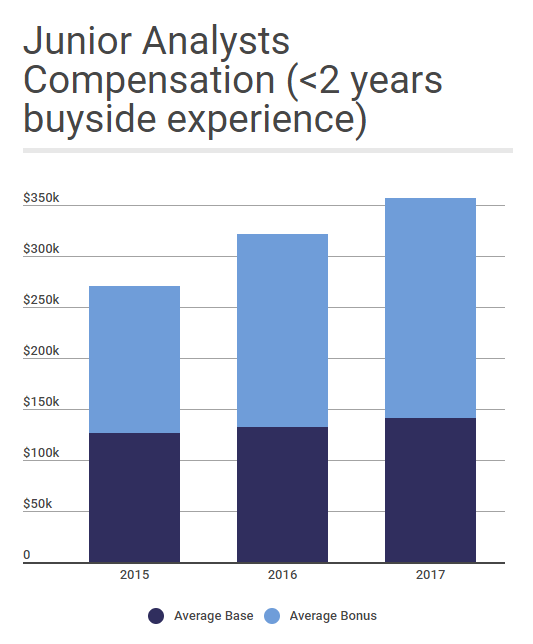 In this report is a summary of how Investment Professionals in the Hedge Fund industry have been paid over recent years and how they expect to be paid for the 2017 year. For details on our 2017 Hedge Fund and Private Equity Compensation Reports please contact us! Odyssey Search Partners is a premier executive search firm specializing in the hedge fund and private equity sectors. Our expertise spans all levels of recruitment, from pre-MBA hires to Partners and Portfolio Managers, and our conviction to our clients, candidates and principles is unparalleled. © Copyright 2019 OSP Search Partners - All Rights Reserved.